Posted by ibn1brahim in 078. 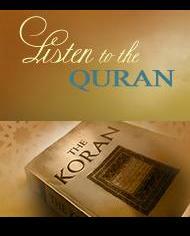 Surah an-Naba, Audio, Islam, Mishary Rashid al-Afasy, Qur'an, Reciters, Suwar, Videos. Posted by ibn1brahim in 078. 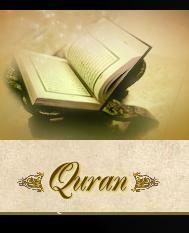 Surah an-Naba, Bilal Assad, Islam, Qur'an, Reciters, Suwar, Videos.